These springs will work on your MR-02 or your MR-03 with Extra Long King Pins. They come in 75g, 90g and 105g. 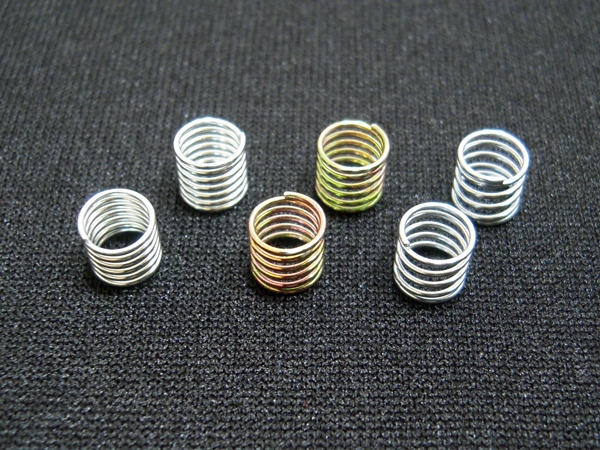 They are closely matched and allow you to adjust your spring rate in 15g increments. Through out testing, we have found these rates to be the best track to track.